We know how important it is to find a provider that has a large network, can offer a competitive tariff and deliver with accuracy and speed of service. 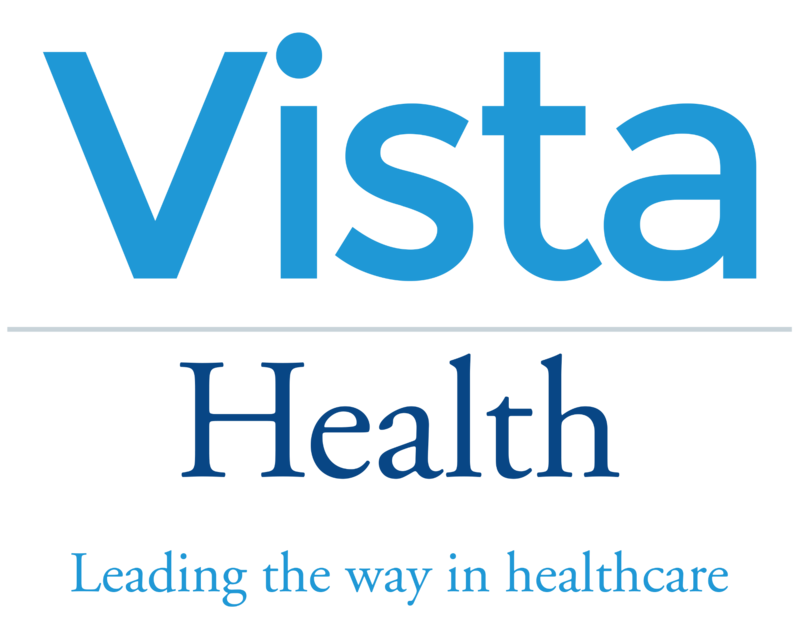 At Vista Health we put your patient at the centre of everything we do. Access to almost 100 diagnostic scanning clinics across the UK and Northern Ireland.